The Manchester United Podcast by the RedMancunian team is a weekly editorial podcast through-out the footballing season direct from our studio in the heart of Old Trafford. All of our podcasts are published on iTunes, YouTube & through this website every Friday morning at 10am UK time during the season. 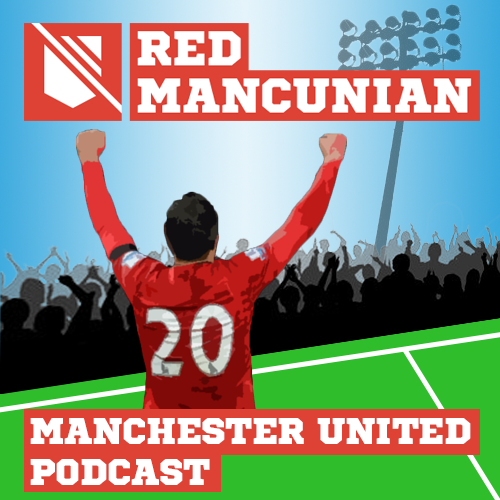 Simply search for ‘RedMancunian’ on iTunes to subscribe to our feed totally for free! Click here to listen to our latest podcast episodes.